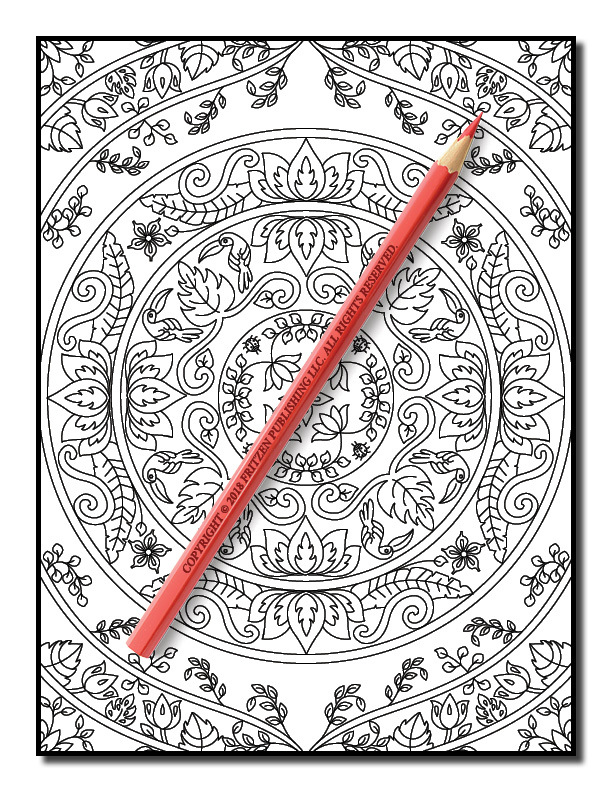 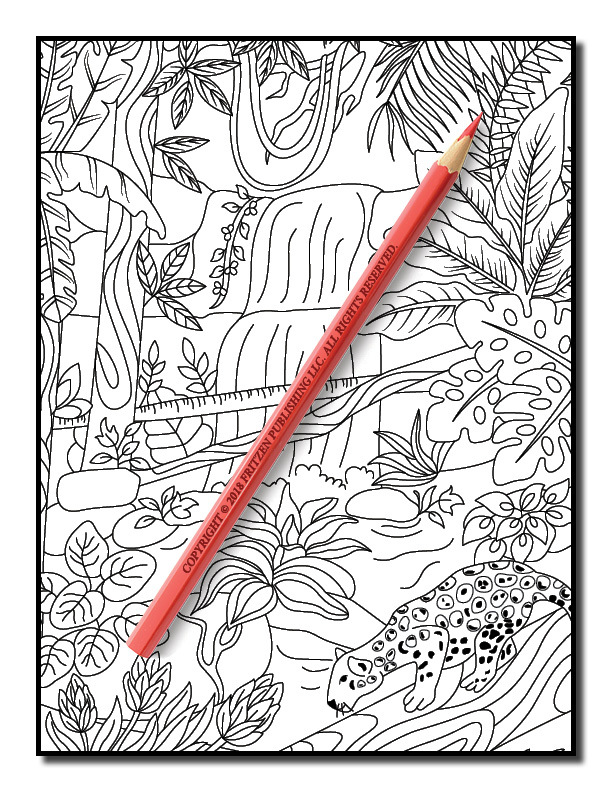 Inspirational nature scenes, serene tropical landscapes and beautiful animal designs await you in this fun coloring book from bestselling publishing brand, Jade Summer. 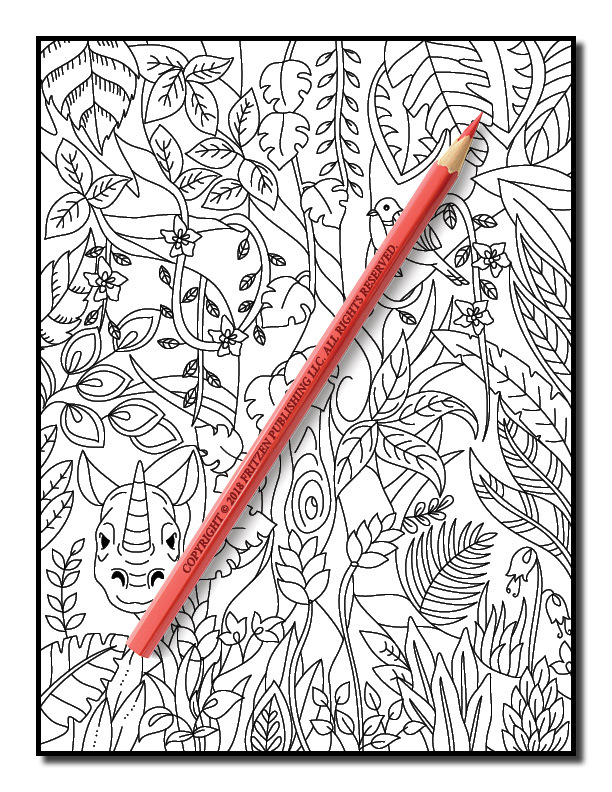 Our Secret Jungle coloring book takes you on a magical adventure through the most marvelous jungle settings. 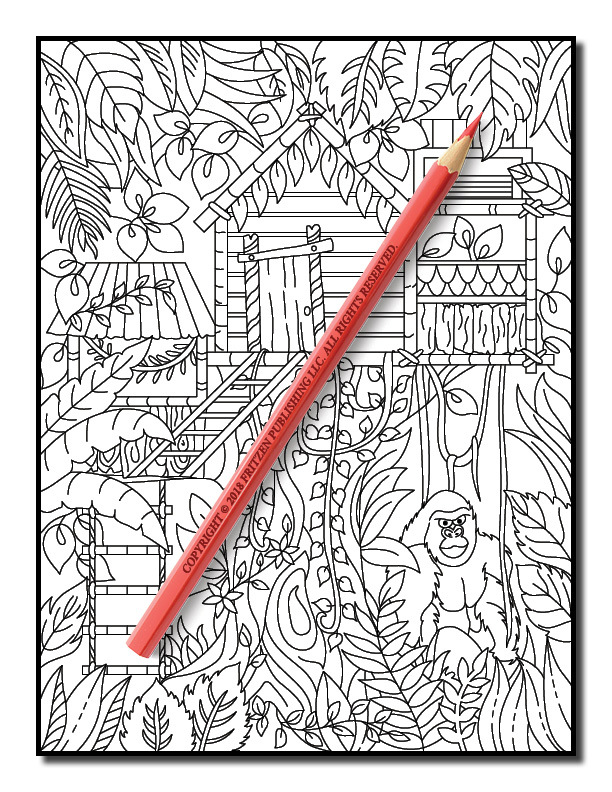 Along the way you’ll see stunning flowers, slithering snakes, riveting vines, tropical parrots and cheeky monkeys. 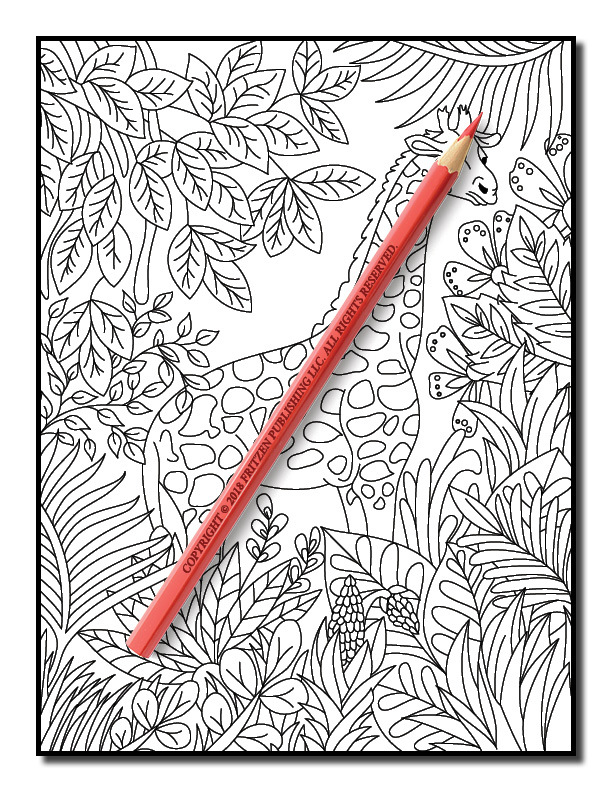 There’s also cute giraffes, pretty explorers and sweet koala bears. 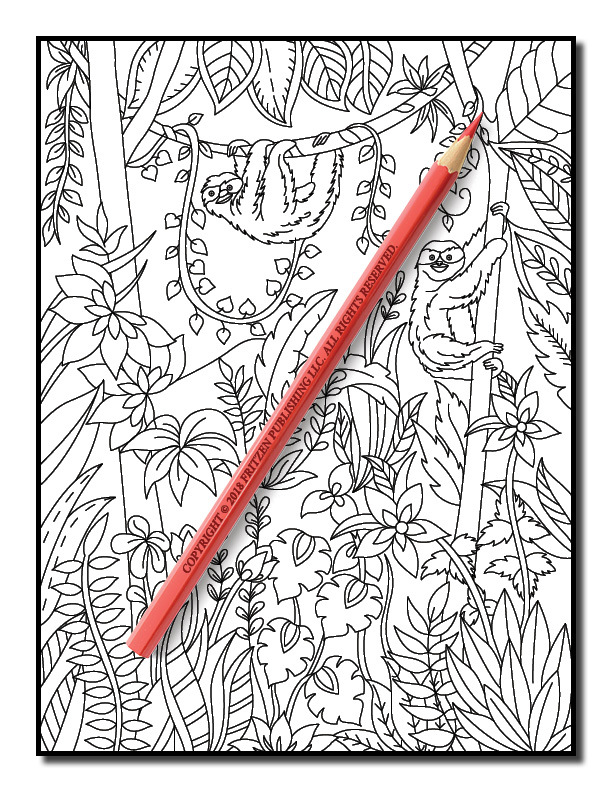 Join us on a thrilling journey deep into the jungle. 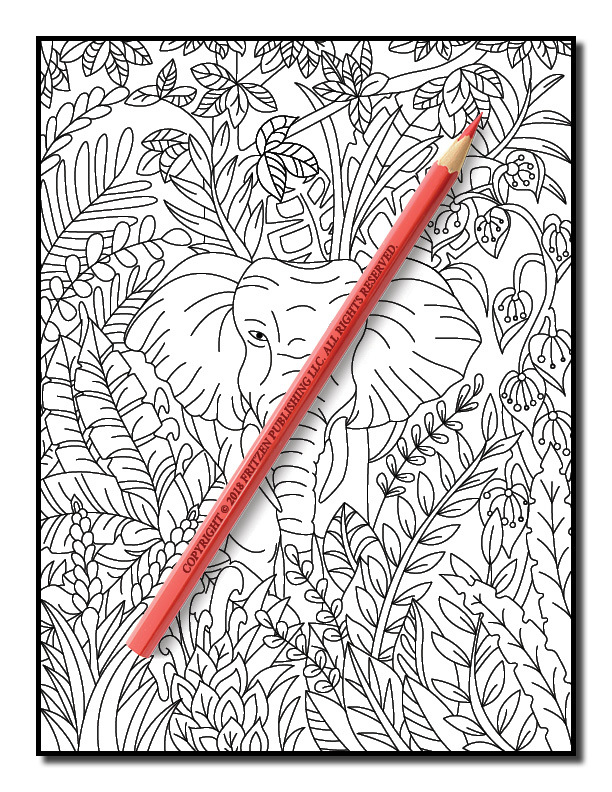 Delightful elephants, butterflies, and zebras are only a step away. 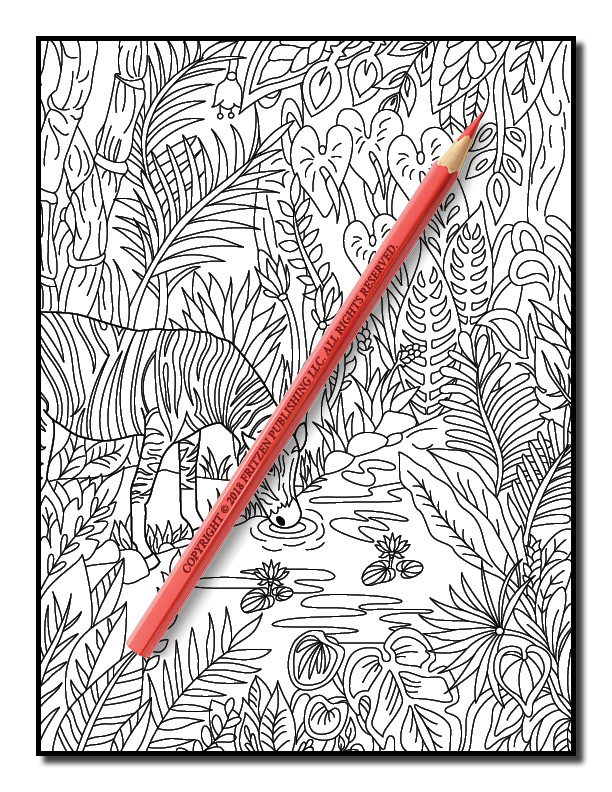 Bring each illustration to life with your favorite shades. 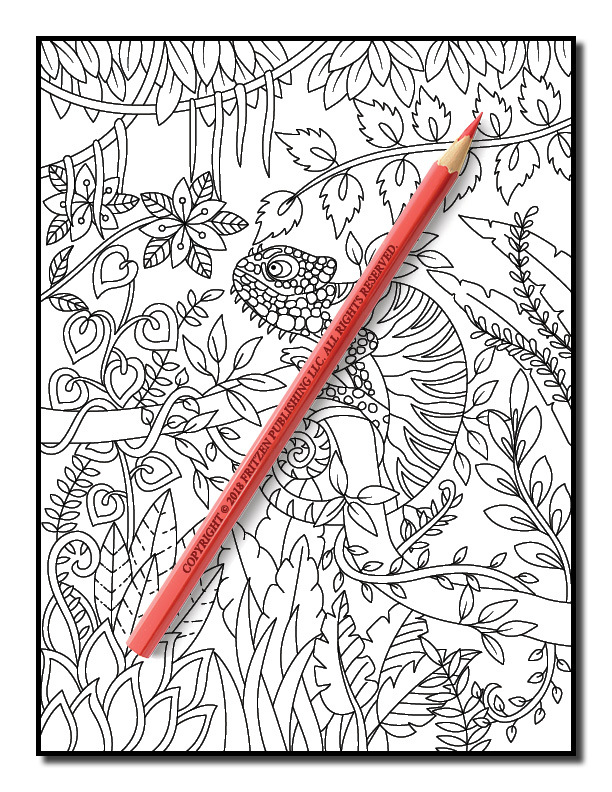 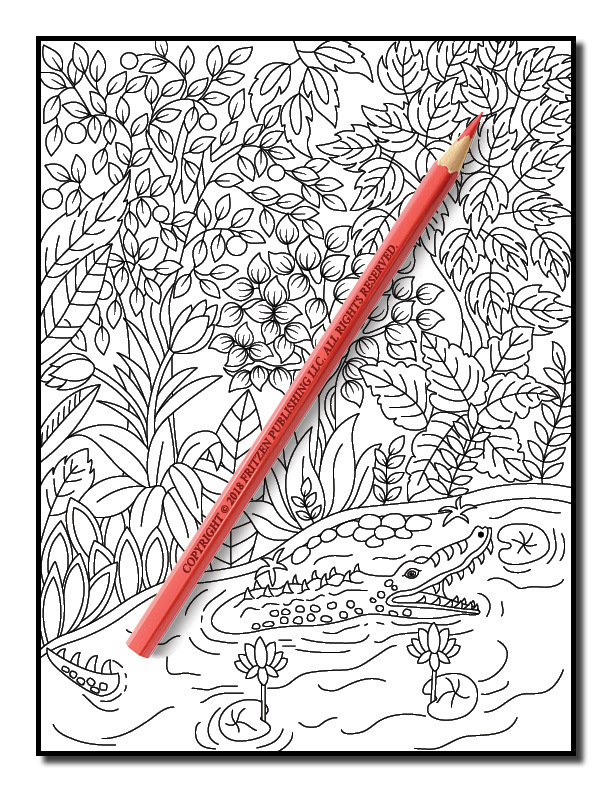 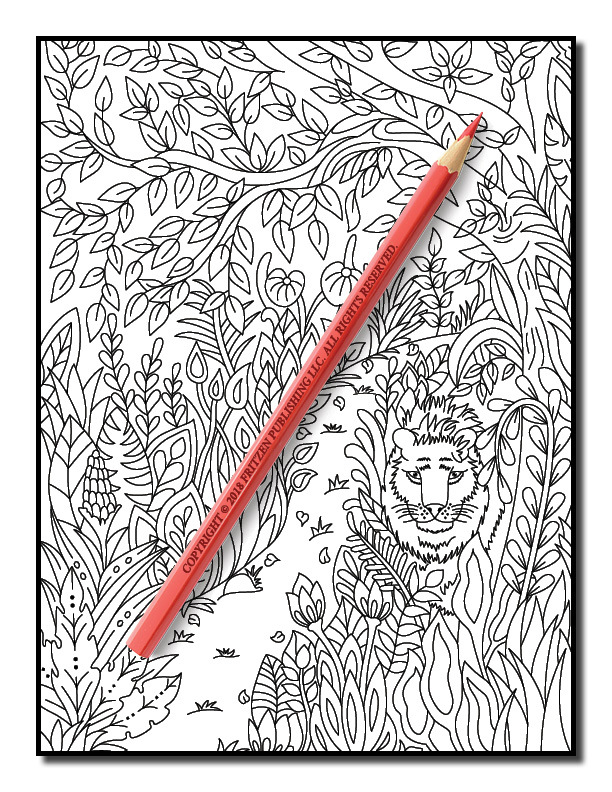 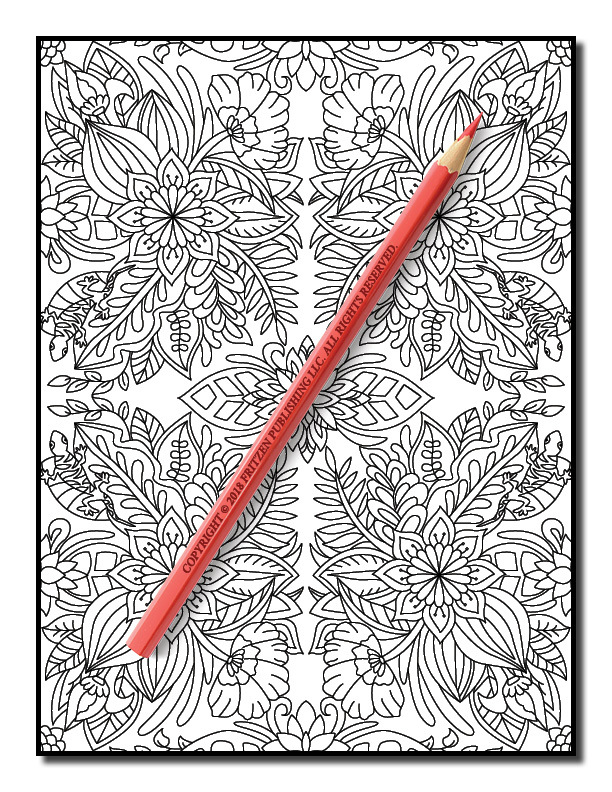 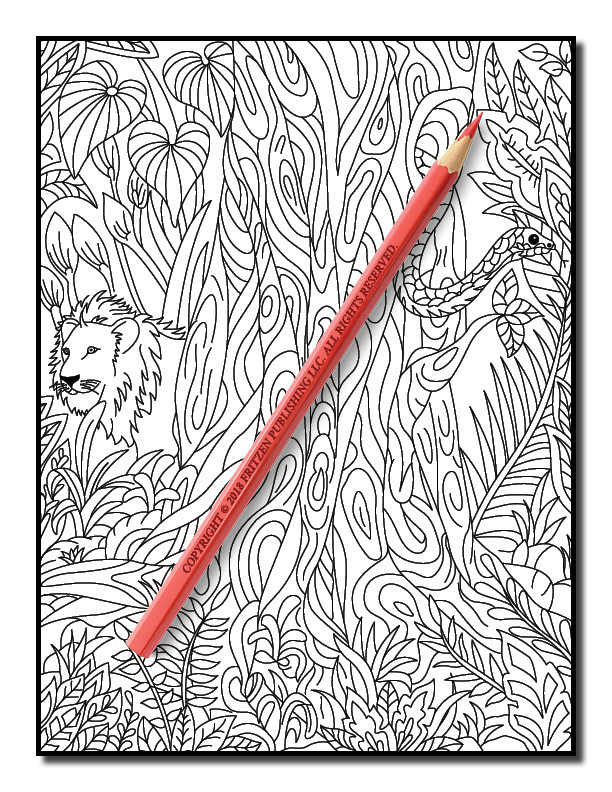 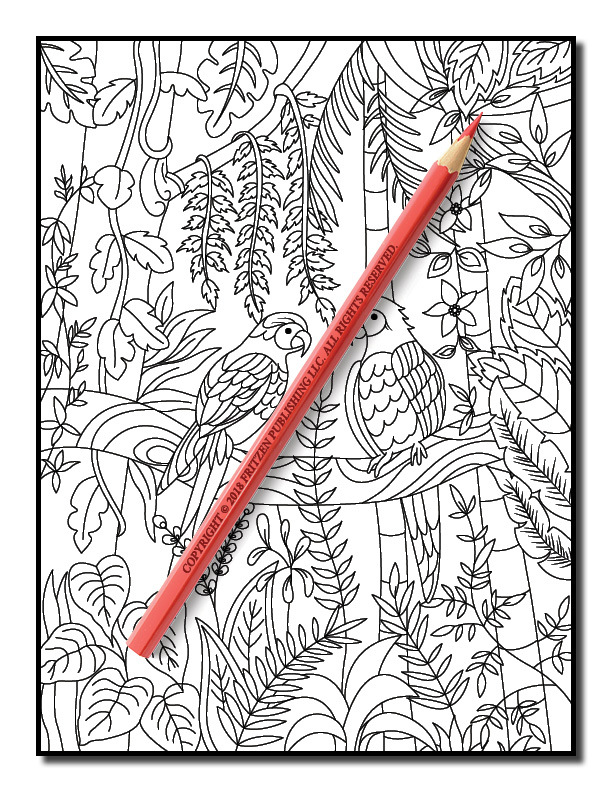 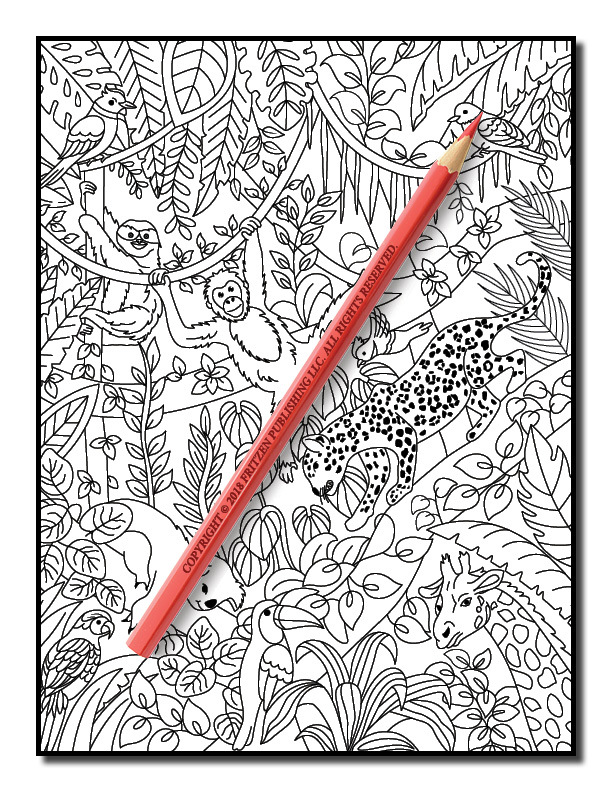 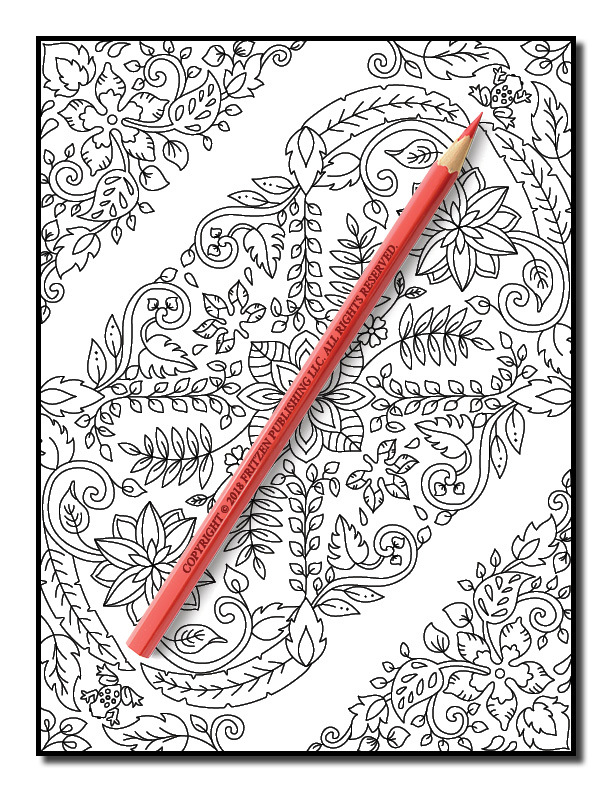 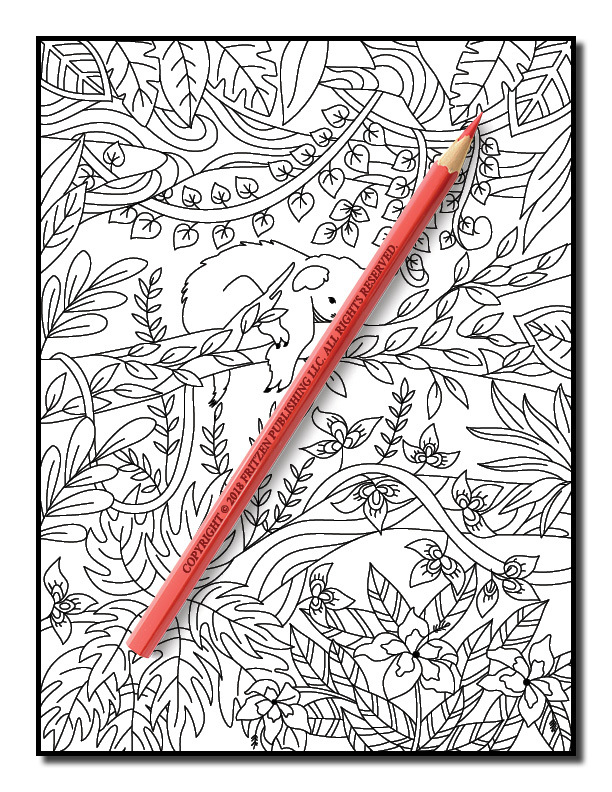 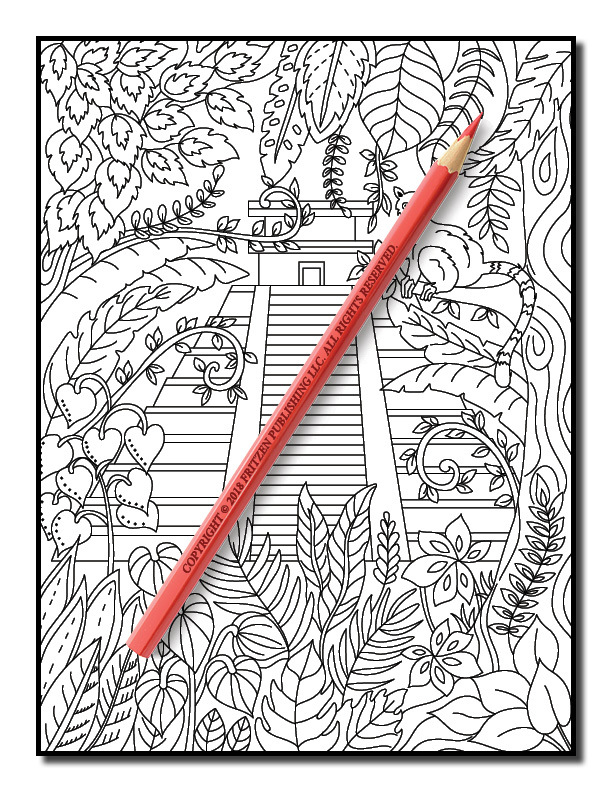 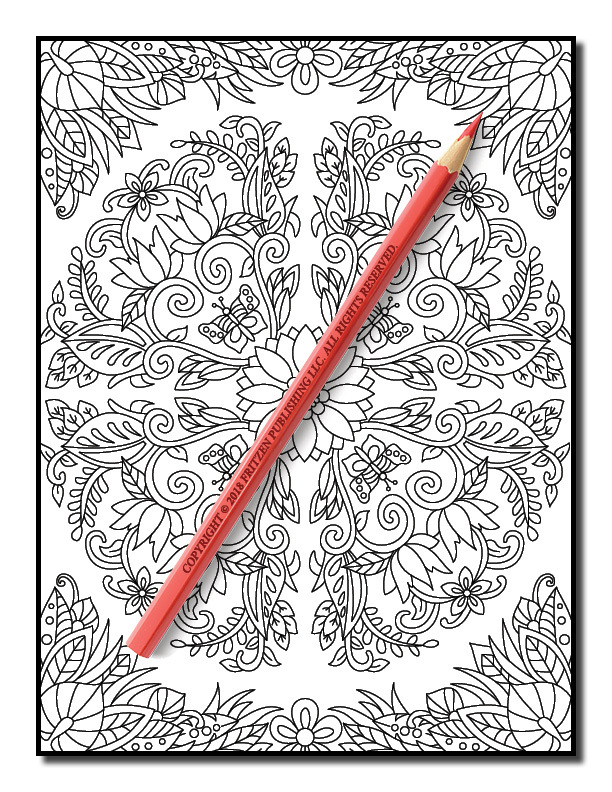 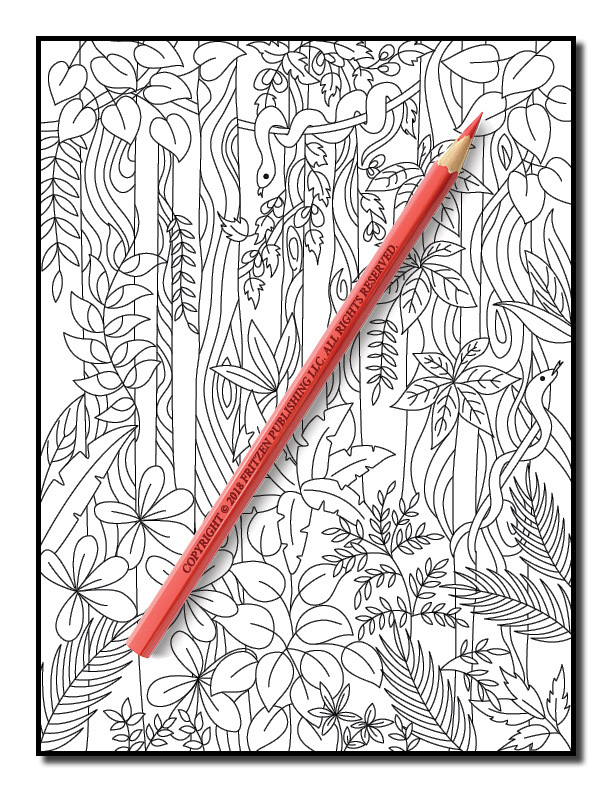 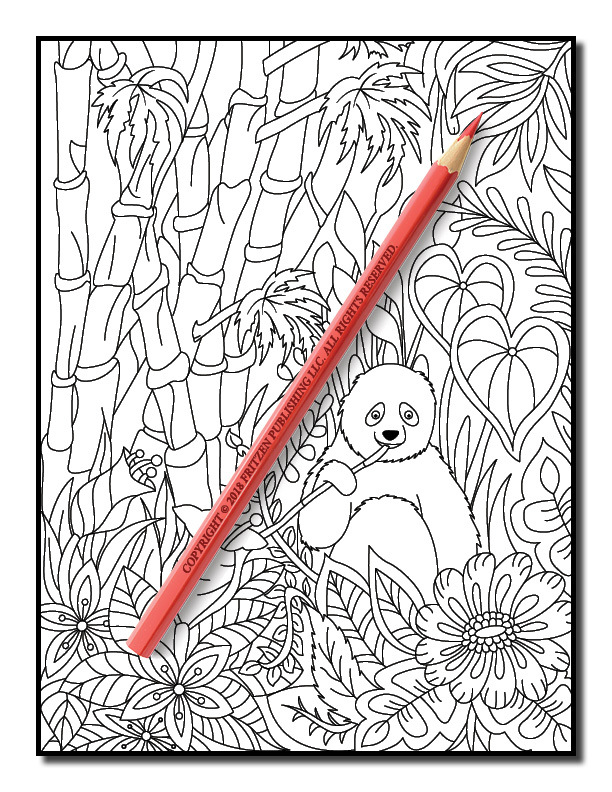 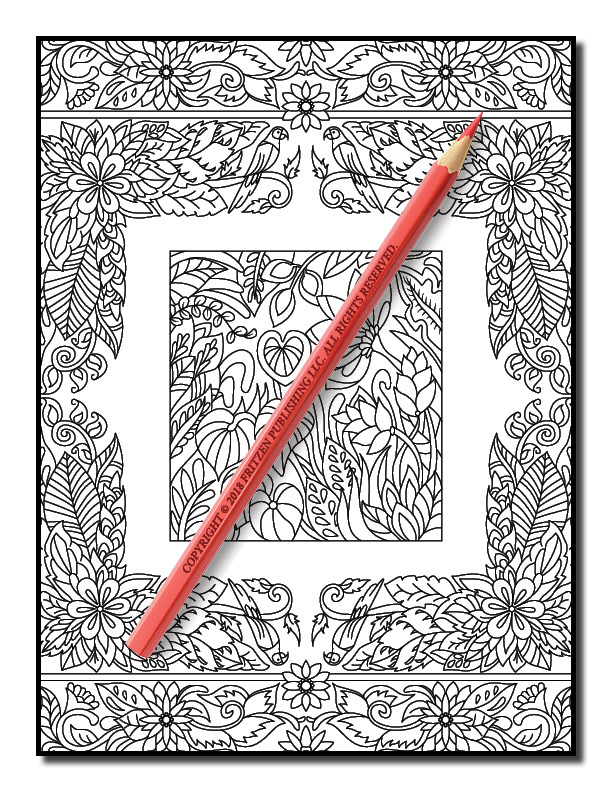 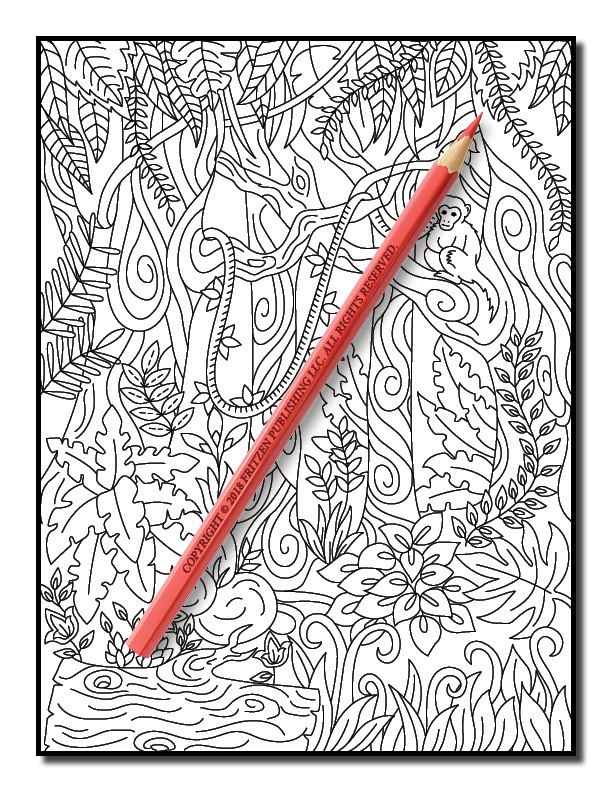 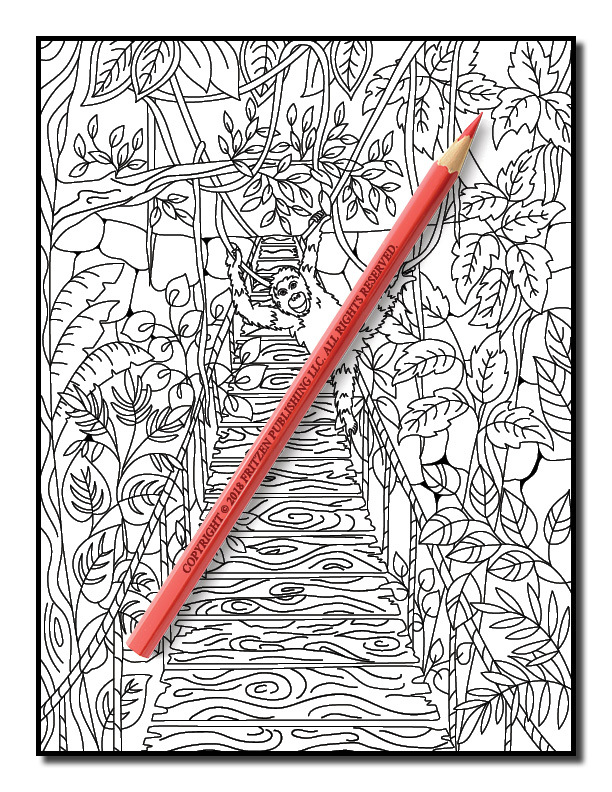 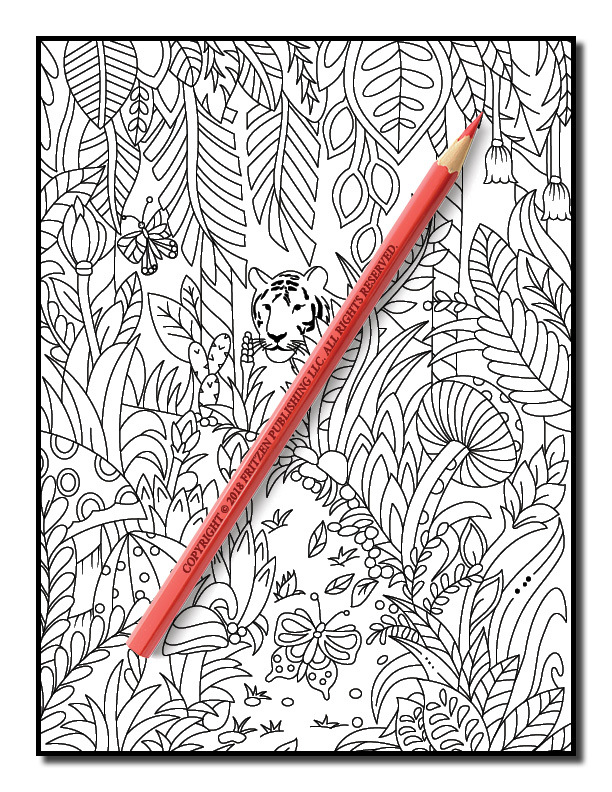 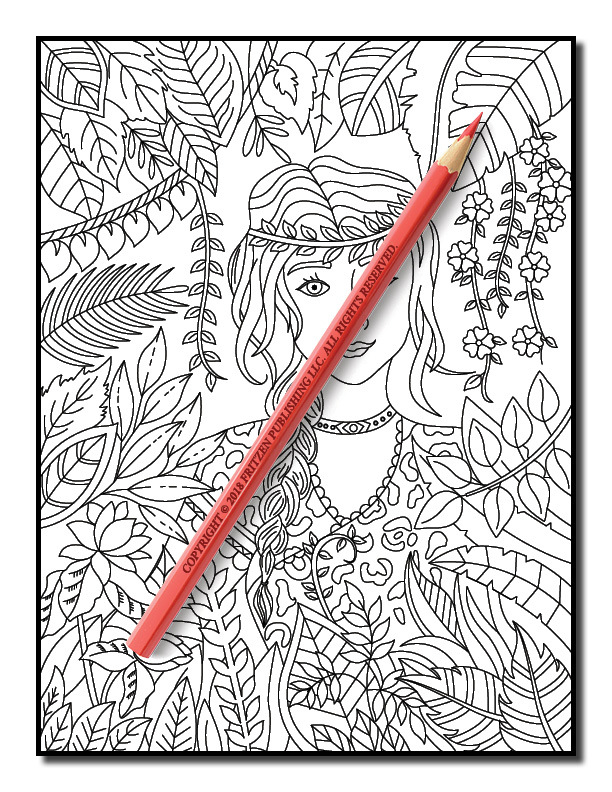 Our Secret Jungle coloring book promises hours of fun and relaxation for colorists of all ages.